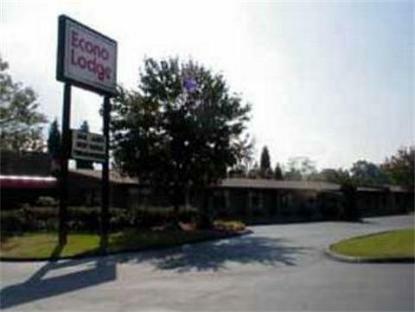 Welcome to the EconoLodge Salem. We are conveniently located off I-81 at Exit 137 within walking distance of several restaurants and many more within a few miles. Come and let us show you our warm hospitality. Pet accommodation: 5.00/night per pet 50 pounds or under.